A Mongolian former finance minister, Bayartsogt Sangajav, has been arrested as part of an investigation into suspected abuse of power during investment talks for the giant Oyu Tolgoi copper mine in 2009, the anti-corruption agency said on Monday. Mongolia’s Independent Authority Against Corruption told a media briefing that Bayartsogt was detained on Sunday. The Swiss Office of the Attorney General (OAG) is conducting a criminal investigation into a seized bank account that court documents indicated was used to transfer $10 million to Bayartsogt in September 2008. Reuters was unable to reach Bayartsogt or his office on Monday. At a news conference last week, he denied any wrongdoing and said he expected the investigation to exonerate him. Bayartsogt signed an agreement on behalf of Mongolia with Canada’s Ivanhoe Mines in 2009 to develop the giant mine, granting a 66 percent controlling stake to the company. The man who signed the Dubai agreement, B. Byambasaikhan, former chief executive of the state-owned entity holding Mongolia’s stake in Oyu Tolgoi, was also arrested in connection with the case, along with former director general of General Department of Taxation, Ariunsan Baldanjav, the authority said. Phone calls to Byambasaikhan on Monday went unanswered. Reuters was not immediately able to reach Ariunsan. 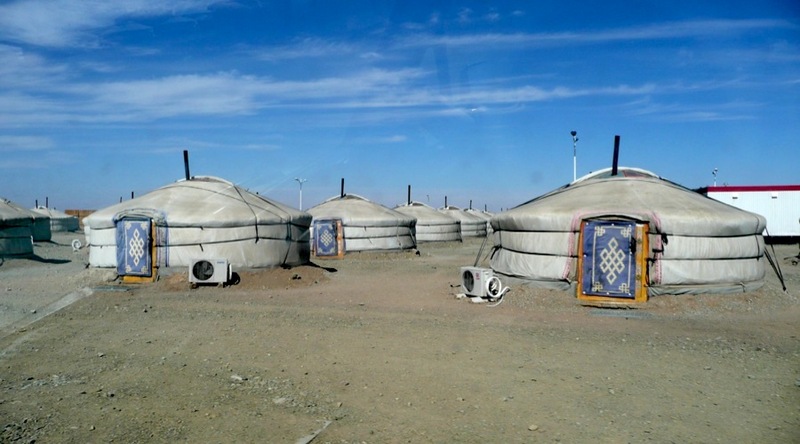 Swiss prosecutors confirmed last Thursday that they were checking whether “questionable payments” made to Bayartsogt were linked to the Oyu Tolgoi mining project, adding that Rio Tinto itself was “not an accused”.